Are you ready to build your DREAM HOME? 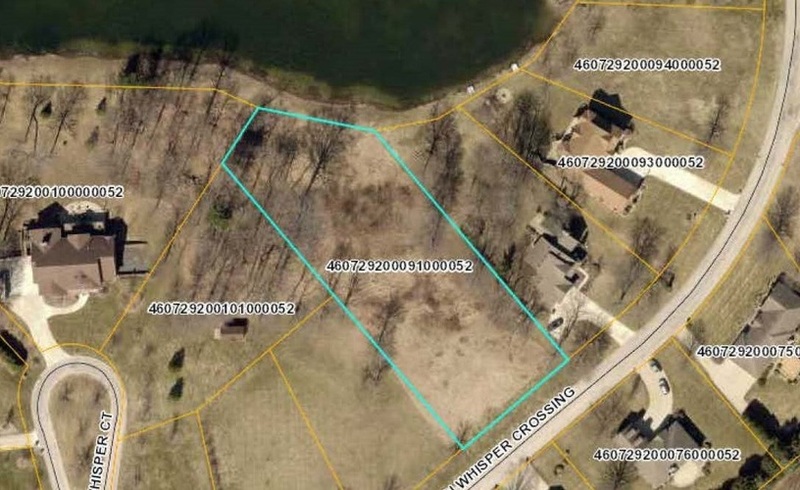 Here is the PERFECT LOT for you, in the desired New Prairie School System. 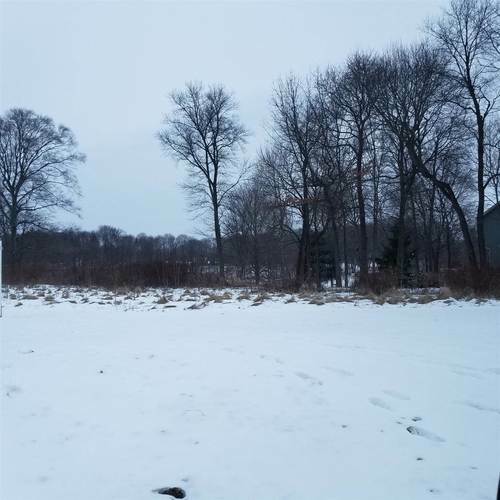 This lot is just under 3/4 of acre which slopes for ideal home with walk-out basement. Rear of lot goes to the POND, perfect for watching sunsets. The trees have been cleared for your new home. Covenants and restrictions apply.